Previous articleDesign students – will you make it? 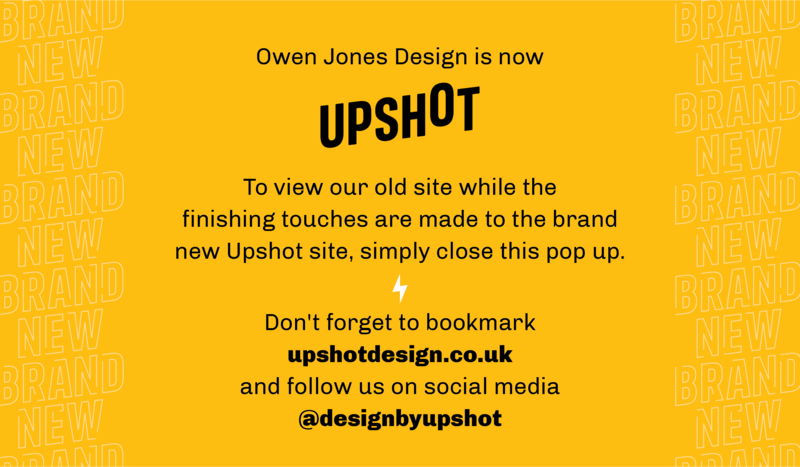 Life at Owen Jones Design has been flying by at a blistering pace. So much so that ‘I’ has become ‘we’ – with junior designer, Adam Holland, winging his way back to Plymouth from Kent on a freelance basis. No stranger to the studio, Adam was an intern with me during his 2nd and 3rd years at Plymouth University, between 2015 and 2016, and armed with the experience he gained during that time working on various branding processes and Macmillan projects, since graduating he has been working regularly with a prominent agency in London. Adam will be in the studio four to five days per week until 28th April in the first instance (more if the busyness continues, hopefully), so if an unfamiliar voice answers the phone please don’t be alarmed!